Hey everyone, I'm sure you all know by now that New Belgium from Fort Collins, CO is officially out in Louisiana. They arrived yesterday at Calandro's, Matherne's, Cuban Liquors, and The Beverage Store, and other area stores (the national chains) should be seeing their allotments any day now. All the perennial releases were represented and Louisiana was lucky enough to get some cases of the Lips of Faith series as well. I know Fat Tire is the real moneymaker for New Belgium, but their Lips of Faith series features some outstanding brews. This first round of Lips of Faith might be going, going, gone, but there will plenty more to come! including Nora's Beer Blog and The Ale Runner that Southern Tier from Lakewood, NY will be coming to Louisiana in May! They are rolling out in Texas this month and I'm glad they chose Louisiana to follow. Some of the hits here include the 2xIPA, 2xStout, Unearthly IIPA, Imperial Pumking, Imperial Choklat Stout, and the Imperial Creme Brulee Stout. And that's leaving off many of their year-round beers, most of which I haven't had the chance to try. I don't know yet what the Louisiana roll out will look like or an exact date, but I'll be passing it on. 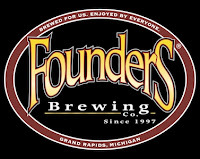 Lastly, it's not quite to Louisiana, but beer hauls to Texas are about to get a lot better as I saw on The Petrol Station's FB page that Founder's Brewing from Grand Rapids, MI will be there this month as well! April Fool's joke? 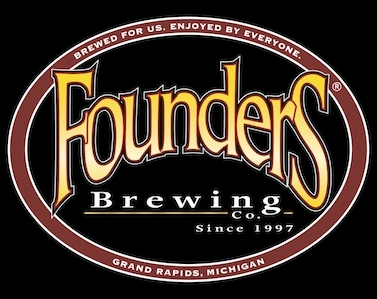 Nah, I checked the Founder's Brewing site and it's indeed true, that on April 8th they will be available across the state line. Their big claim to fame is the KBS (Kentucky Breakfast Stout) but the rest of the lineup is solid as well. 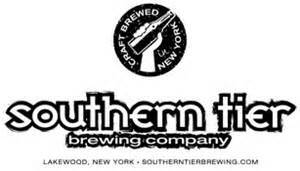 Hopefully this means that like Southern Tier, they are thinking about moving a little east from Texas and coming to Louisiana. Hopefully. 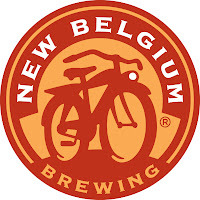 So, to recap... New Belgium is here, Southern Tier is coming, and Founder's is coming to TX.